To all folks out there, we have been working hard in keeping the integrity of Malaysian Riders for quite a while now and we do understand that we should be releasing our new videos on our shows as soon as possible. For now, most episodes has been filmed and currently undergoing final post-production phase before it can be released on our Youtube Channel. 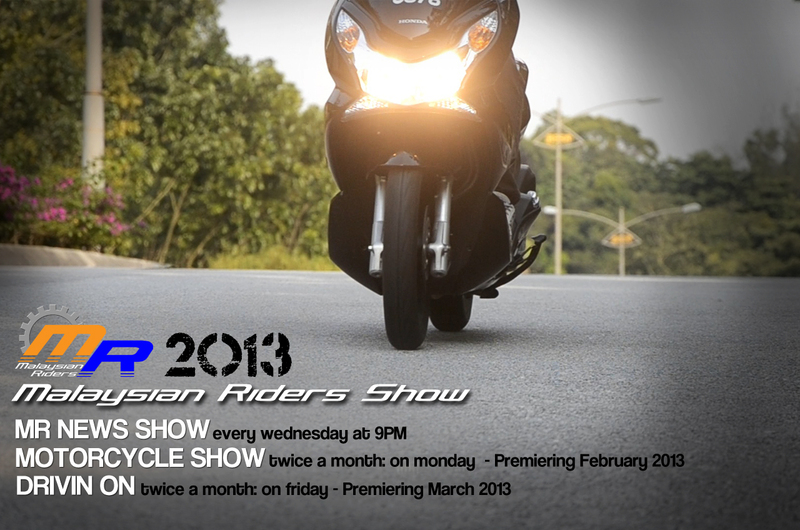 Malaysian Riders are proud to share with everyone out there that in 2013, the show will become a little bit organized with each show will be coming out on a certain day of the month at a certain time. Therefore, we really hope that all of you out there can SUBSCRIBE to our CHANNEL to get the updates easily and not missing any of our exciting new films for 2013. 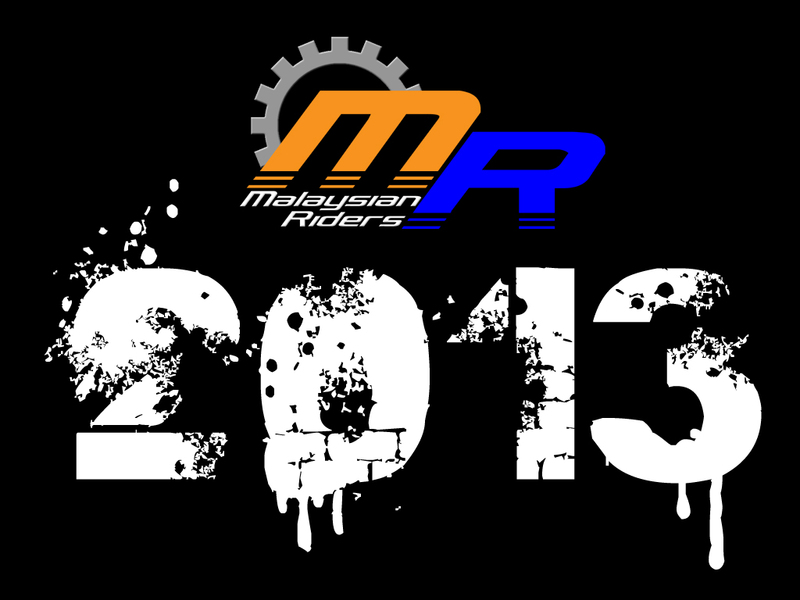 Malaysian Riders in 2013 will have 3 core shows and they are Malaysian Riders News Show which will be released on every Wednesday at 9PM GMT+8 time. The motorcycle show will be released on bimonthly basis on every Monday and followed by Drivin On which will be released on bimonthly basis on every Friday. So please stay tune with us for more and we really enjoy producing our contents for all of you out there. Please do LIKE our FACEBOOK PAGE and SUBSCRIBE to our YOUTUBE CHANNEL to get more updates easily.